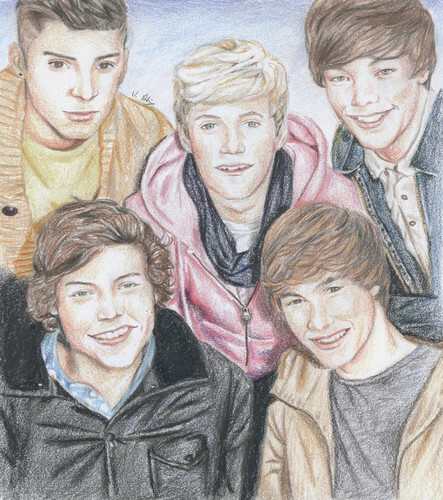 One Direction in Sketch. . HD Wallpaper and background images in the One Direction club. Omg, that is pretty good!